Smiley Faze Productions will be representing along with DSTL Arts, Arte Crayón Literati, and Chris Tovar-Valles Photography at the upcoming Eastside Zine Market on 12/8/13 from 11am–6pm! Stop by our table to get deals on fine art and photography prints, and be the first to get a chance to buy my new photo book and zines that are debuting that day. 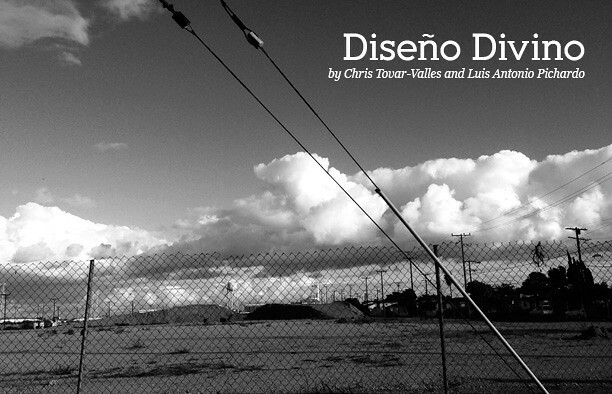 “Diseño Divino” is a collaborative photo book made with the homie, Chris Tovar-Valles, and is produced using archival quality paper, and features over 40 photos! It’s coffee table book quality, yo. Plus, if you stick around, you might see me reading some new poetry along with my DSTL Arts students, and my partner-in-crime, Jennifer Fuentes from Arte Crayón Literati. P.S. A portion of my sales will be going to DSTL Arts and their Arts Mentorship Program. To learn more about DSTL Arts, visit our website at www.DSTLArts.org.